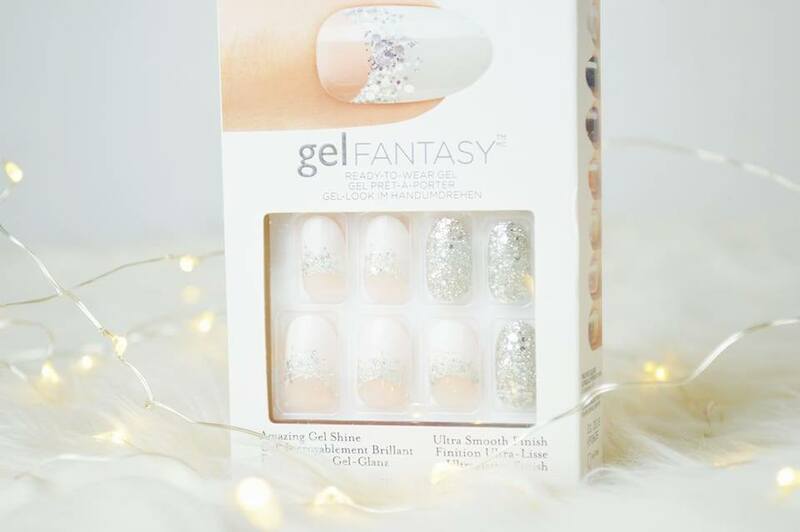 I am so excited to be sharing with you the absolutely gorgeous range of Gel Fantasy Nails by Kiss! 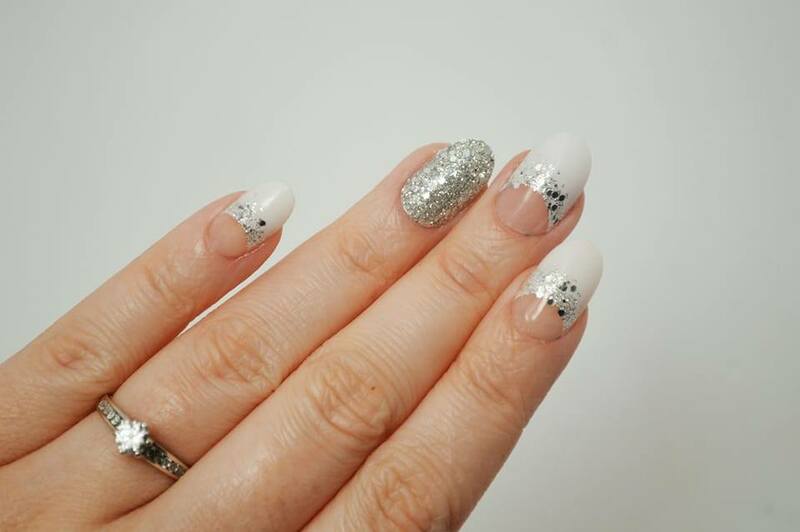 The best thing about these nails is being able to pull off a gorgeous set of sparkly nails without the hassle of trying to remove the glitter when you've had enough of it! Let's be honest, they're absolutely gorgeous. One thing I love about these nails is you do not have to use acetone to remove them if you haven't got any handy. Simply run your hands under hot water, and the glue starts to separate and there you go; your nails will easily come off. 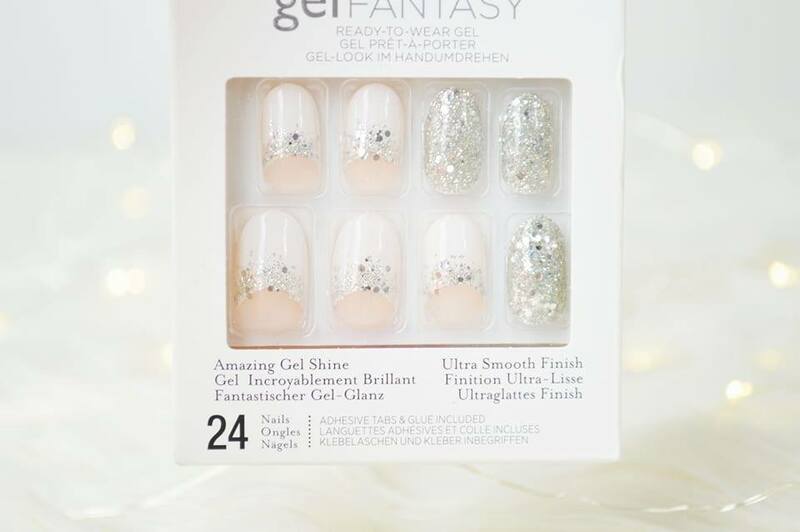 Now, I know this isn't ideal so they also provide you with gel stickers to also apply these nails, if you do not want to use the glue! I personally love Kiss Nails. I've tried them before and they're definitely a brand I'll always go back to for good quality, beautiful nails which last over a week. I used to find glue on nails would ping off and break very easily, however with these; they're long lasting, the colour doesn't chip and I don't have to worry about them pinging off if I'm a little bit heavy handed. Working with children, this is also a big issue but I don't have to worry when I'm wearing these. I also absolutely love glitter. Usually no matter what colour I have on my nails, I will always find a glitter to go with it because I'm obsessed. I also love when you have that typical one nail which stands out from all of the rest; usually the ring finger. I think it gives your nails that added beautiful touch. 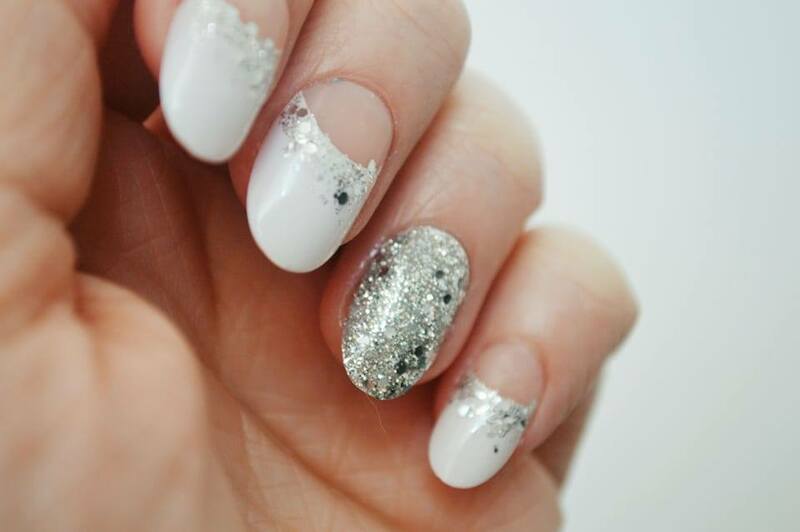 Whether you want to wears these on a daily basis, or even for a special occasion; you don't have to worry about having grubby nails, because they look absolutely stunning with anything you wear! I think they'd be absolutely perfect as wedding nails! (Note to self for the future). 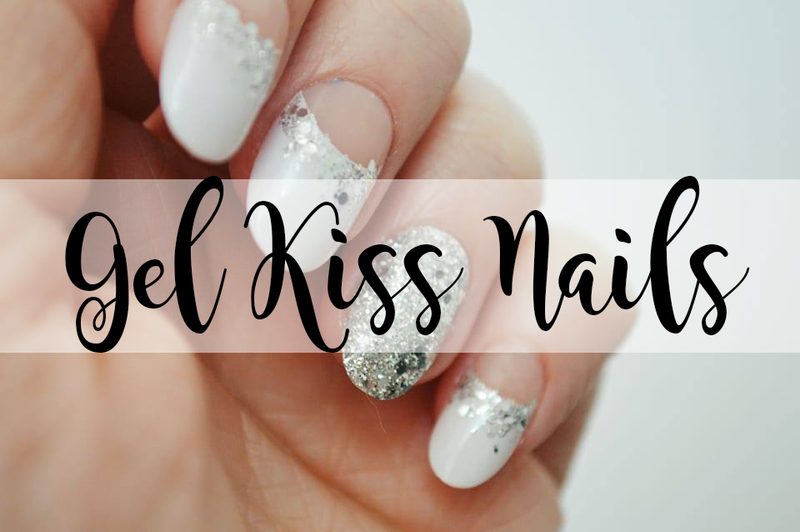 Have you tried out Kiss nails before? What do you think of them?